Much of the greatness in the World Press Institute’s fellowship came from a valuable exchange: knowing the United States more deeply while giving Americans insights about my country. For Brazil now, the main issue is its presidential election, after 15 years of polarization and the rise of far-right politicians. One of them is Jair Bolsonaro, a congressman from the PSL (Social Liberal Party) who led with 46 percent after the first round of voting, last Sunday (7). In the runoff on Oct. 28, he will face Fernando Haddad, from the Workers’ Party (PT), who had 29 percent. Bolsonaro admires Donald Trump and often proclaims dislike of gays, blacks, feminists, left politicians, the press, welfare programs and even democracy. 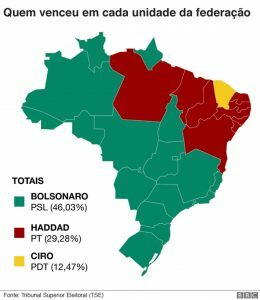 PT is challenged not only by voters’ strong support for Bolsonaro, but also by the public’s massive rejection of the party after years of corruption scandals. 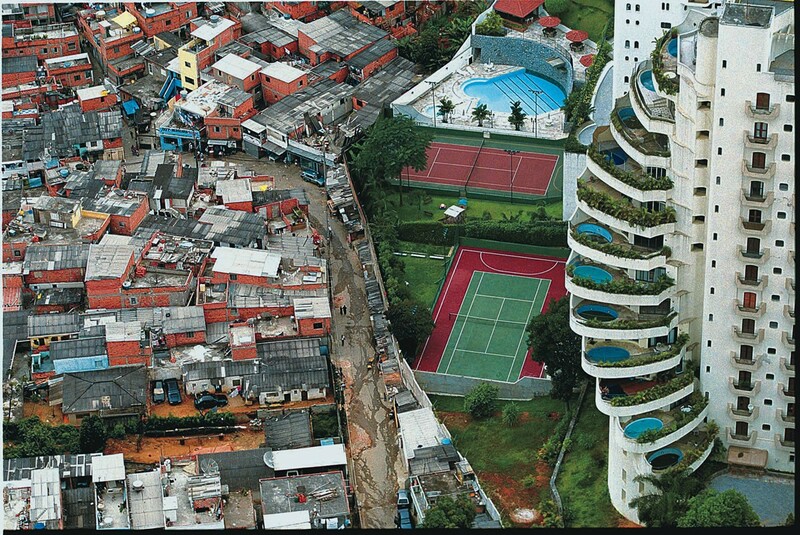 Violence, poverty and racial imbalance. Brazil is one of the most violent countries in the world, with 63,880 homicides in 2017, according to NGO Brazilian Public Security Forum. 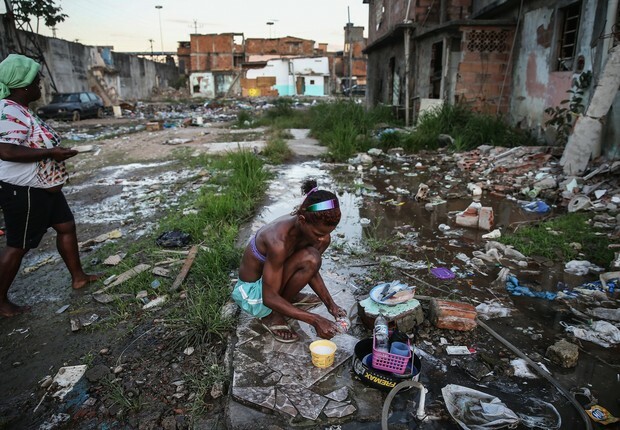 That is linked by experts like Ilona Szabó, director of NGO Igarapé, to the war between police and gangs over drug dealing, and to poverty – 23 million of Brazil’s 208 million people live on less than US$ 60 a month, World Bank’s definition of extreme poverty. Data also highlight a racial imbalance: with 54 percent of population, black people are 74.5 percent of the victims of violent deaths in Brazil, according to the Justice Department. And 64 percent of prison inmates are black. Conservative wave and religious intolerance. In Brazil, the conservative wave was imported with a religious spice: the rise of Neo-Pentecostal churches such as the Universal Church of the Kingdom of God. This Neo-Pentecostal conservative wave backs 82 of Brazil’s 513 newly-elected congressmen and 10 of its 90 senators, threatening constitutional provisions of the secular state and human rights. Many preachers condemn homosexuality and some praise intolerance for those of other faiths. Deindustrialization and alienation from the new order. On the economic front, the world’s sixth-largest economy increased productivity in agriculture and established itself as a world supplier, but at a high cost. The share of industry in Brazil’s gross domestic product (GDP) fell from 28 percent in 1970 to 11 percent, according to the Treasury, which experts credit to low competitiveness and to the use of artificial exchange rates to level inflation and favor commodities exports. The country is ranked 64th in the Innovation Global Index of World Intellectual Property Organization, behind Chile (47th) and Costa Rica (54th). More worrying, Brazil seems clueless about the shift of global trade to Asia and the Pacific Ocean that will likely take place in the next decade. As to what I learned during this fellowship, the main lesson regards the many Americas in America. This is a pluralistic country, made of states unique and also heterogenic within themselves. What connects the Twin Cities and Ely in Minnesota, or Austin and rural Texas? And what to say of the political diversity of Florida? This mosaic derives from the federative system and immigration, both U.S. idiosyncrasies themselves. 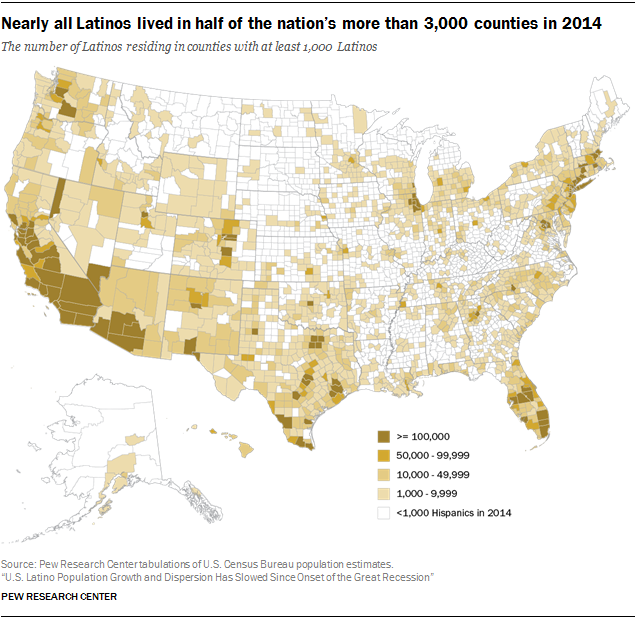 States like Florida and Texas still fumble to equate their “majority minority” status. And there is the extreme polarization, whose roots go beyond President Donald Trump. Both Republicans and Democrats show poor comprehension of the country’s role in the new world order. Resentment and frustration thrive, with backlashes against immigrants and the political establishment. As for the American press, good news: Though hurt, it survived the Internet. Huge newspapers, like the New York Times, revamped as “digital first.” Newsletter subscriptions grew as important as traffic, say Axios and Politico. Young and small websites, such as MinnPost and the Texas Tribune, pioneer local engagement. In various areas, the country benefits from a tradition of philanthropy, from massive investors such as the MacArthur Foundation with its US$ 6.8 billion in grants since 1978, to small players and countless anonymous volunteers. Above all, America has strong institutions and delivers a humane alternative of society. Recent events may have sparked fears and should be addressed, but its democracy still serves as a model – and a relief – to a world in disruption.